Does COMP Cams 1251-16 fit your vehicle? 1251-16 - Comp Cams High Energy Rocker Arms is rated 5.0 out of 5 by 1. 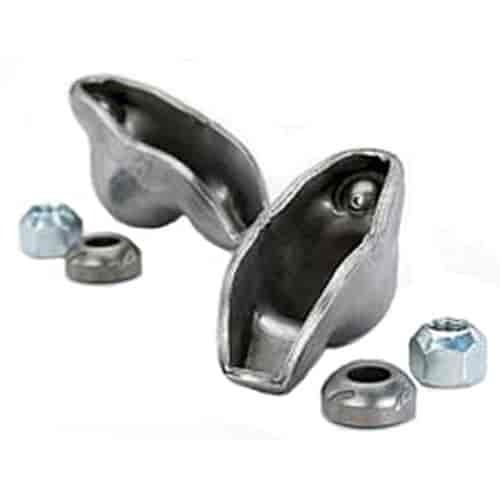 Rated 5 out of 5 by Gto 65 from Great product These rocker arms are as good as originals, perfect casting and fit!